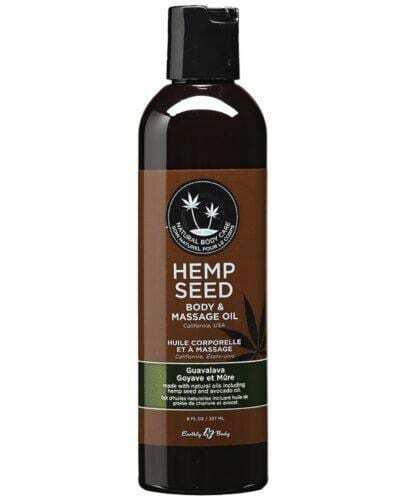 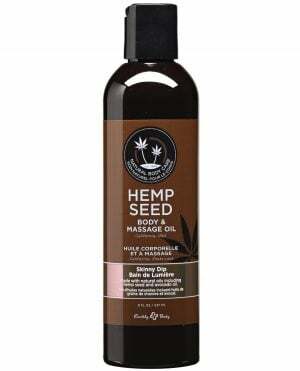 The Earthly Body Massage and Body Oil in Guavalava is a 100% natural blend of skin oils (including hemp, almond, grapeseed, apricot and vitamin E) that provides a slick, professional glide. 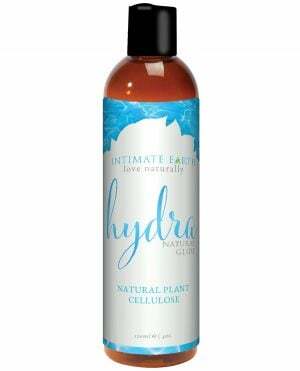 Better yet, it absorbs into your skin for deep conditioning and moisturizing with no greasy residue. 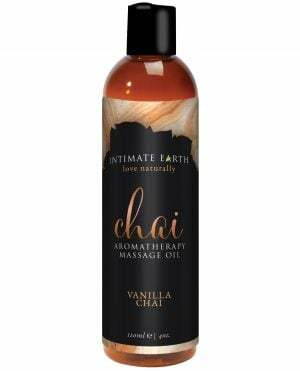 Whether you choose unscented or our exotic fragrances, you won't need (or want) to wash it off.